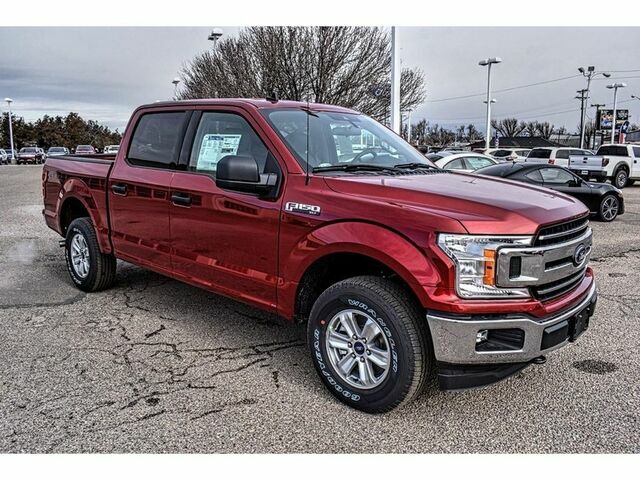 This 2019 Ford F-150 XLT is offered to you for sale by Fenton Motors Of Pampa. No matter the terrain or weather, you'll drive at ease in this 4WD-equipped vehicle. With exceptional safety features and superb handling, this 4WD was engineered with excellence in mind. The Ford F-150 XLT will provide you with everything you have always wanted in a car -- Quality, Reliability, and Character. The look is unmistakably Ford, the smooth contours and cutting-edge technology of this Ford F-150 XLT will definitely turn heads. Just what you've been looking for. With quality in mind, this vehicle is the perfect addition to take home.